For downloading participant photos, please search by entering the Team Number at the following website. Notes The Organiser will put the Luggage Card inside the participant pack. Please fill in the contact information on the Luggage Card before storage. Please do not carry or store any valuable items or dangerous goods. The Organiser will not be responsible for lost or damage during the baggage storage. To support environmental friendly initiative, the Organiser will not provide disposable water cup. Participants should bring along your own bottle to refill water at the water stations. Three water stations will be set up respectively at the start point (start timing) and end point – Ngong Ping Village and CP6. 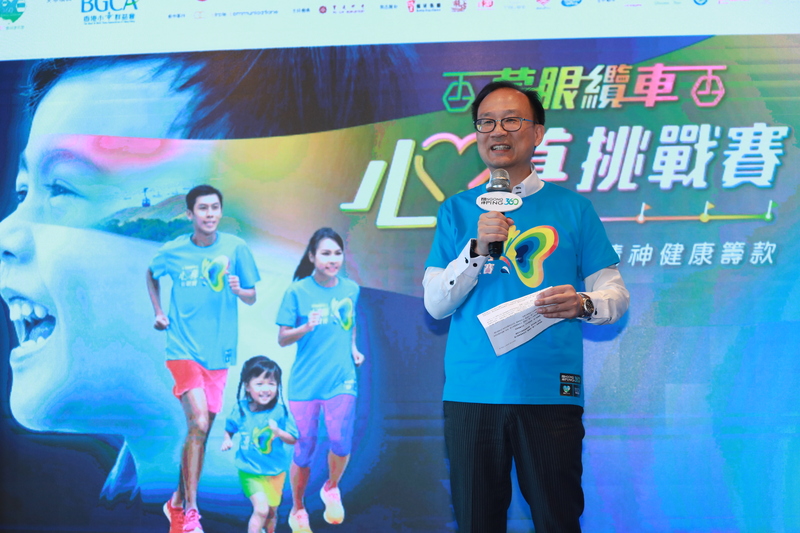 To promote the importance of children and youth mental health, a press conference of Blindfold Cable Car Challenge was held on 6 November 2018 (Tuesday) to introduce the event purpose and overview. A specialist was invited to provide a perspective on the local’s children and youth’s mental health situation, while a youth who had recovered from mental health illness shared her experience and adaptation process. Blindfold Cable Car Challenge is a charity event for everyone! No matter you run as 4km Family Team or 6km Open Team, participants have to complete the blindfolded tasks in the cable car. Our volunteers will guide you to blindfold your eyes, take selfie and upload the photo on Facebook or Instagram before continuing the Challenge. You can freely enjoy the beautiful scenery without blindfolding your eyes in the return trip. You are welcome to visit attractions nearby such as Ngong Ping Village, Big Buddha and Po Lin Monastery after the Challenge. 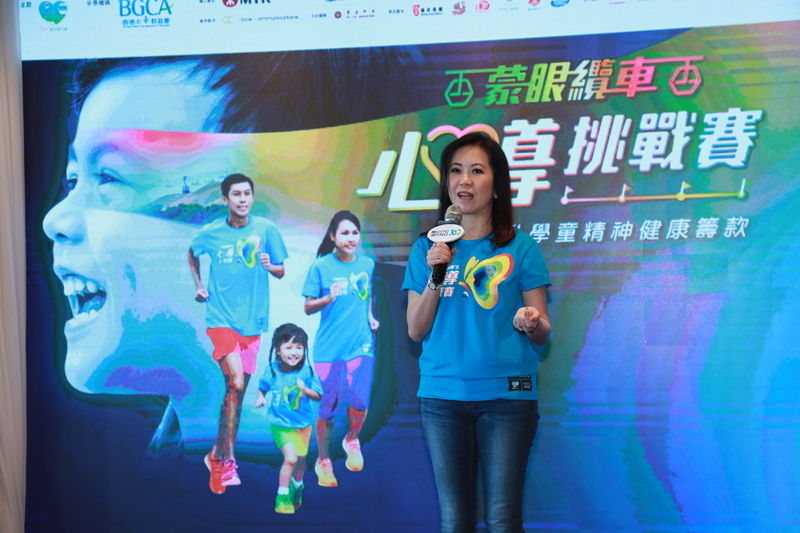 Show your support on fostering children and youth mental health, donate to The Boys’ and Girls’ Clubs Association of Hong Kong!